After remaining net purchaser of dollars for the first four months of the current fiscal, the Reserve Bank sold a net of USD 1.559 billion in the spot market. RBI intervention in the foreign exchange market is generally aimed at curbing volatility in the currency market. 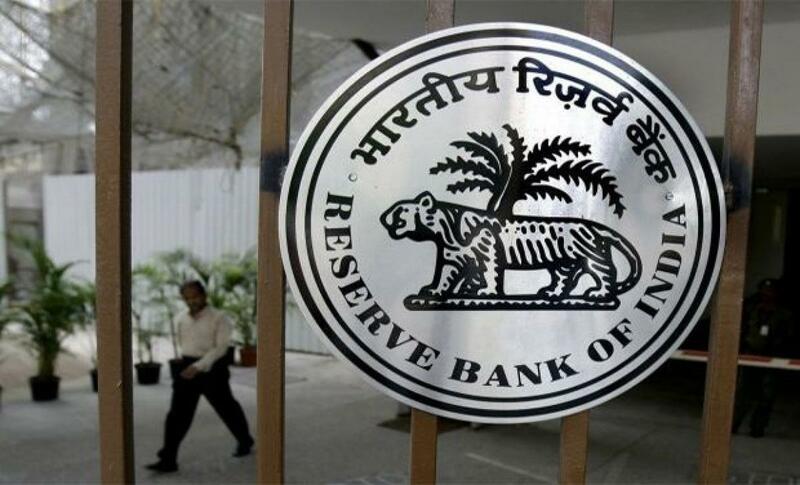 The central bank bought USD 4.486 billion from the market while it sold USD 6.045 billion in the reporting month, RBI said in its monthly bulletin release. Last year, in August RBI had sold USD 511 million on a net basis. The central bank had net purchased USD 169 million in July this year. It had bought USD 4.123 billion and sold USD 3.954 billion in the spot market.The net amount purchased by RBI in April and May was USD 5.431 billion and USD 2.578 billion respectively. In FY15, RBI was net purchaser of USD 54.837 billion, when it had bought USD 124.414 billion and sold USD 69.577 billion. In the forwards dollar market, the outstanding net forward purchase at the end of August stood at USD 2.901 billion as against purchase of USD 4.599 billion as of end July.